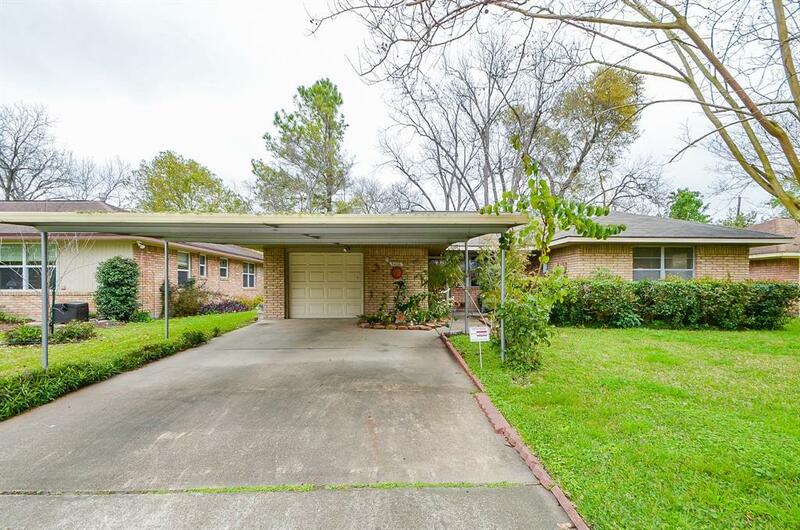 This three bedroom home is located in the vibrant Oak Forest neighborhood. 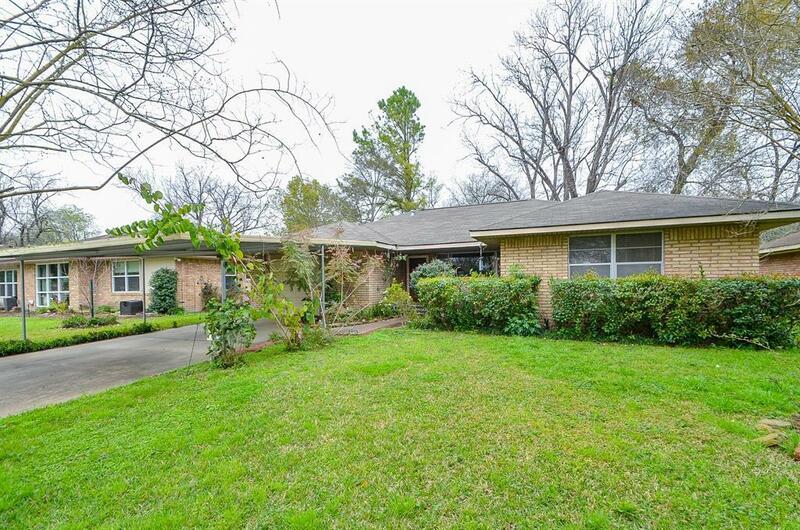 The location is excellent for access to both downtown and the Galleria! Open living area, dining room, and breakfast area. 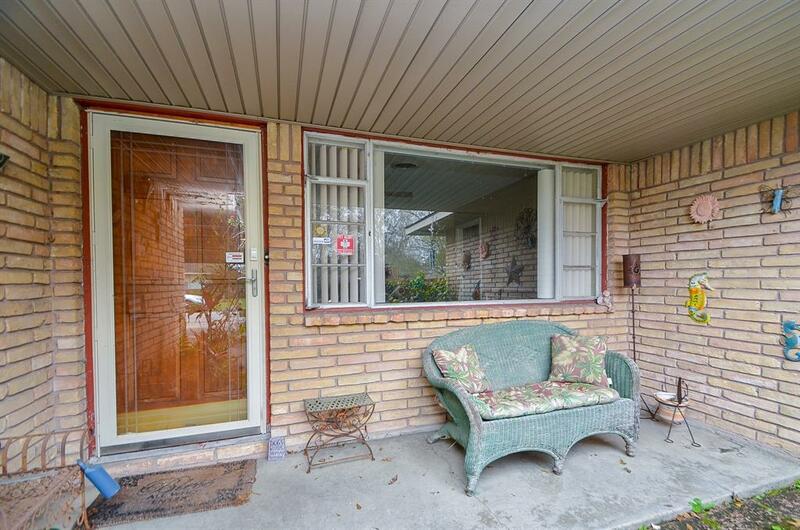 Home has original wood flooring throughout. 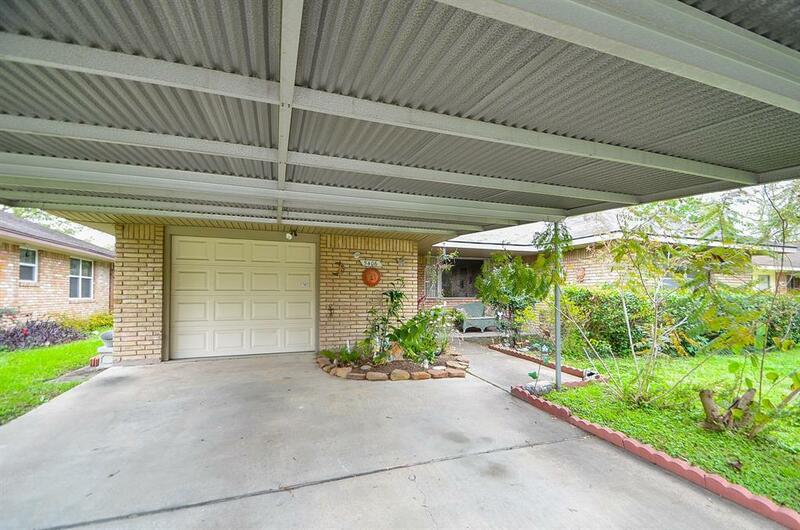 Situated on a large lot with a fenced backyard. NO HARVEY FLOODING! Call and schedule a private viewing today. Listing courtesy of Elite Realty & Associates.